Clare McLoughlin has been a general nurse since 1988 and is an Independent Nurse Prescriber and advanced procedure aesthetic nurse and trainer with more than 19 years' experience in the aesthetic field. 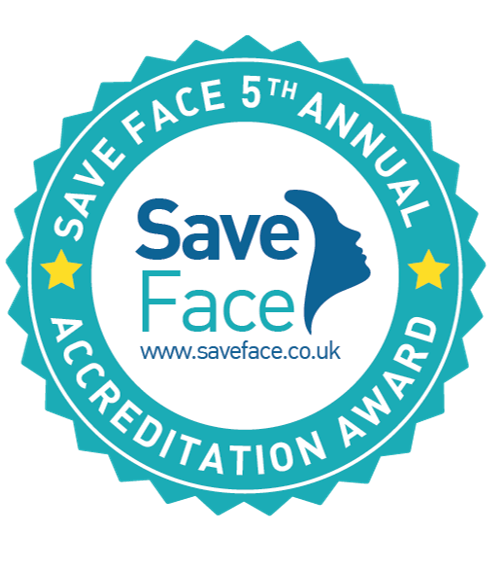 As a recognised aesthetic trainer, Clare is known for her professional approach and skill in the field of aesthetics and has appeared on a number of television programmes performing injectable aesthetic treatments. After working as a practitioner for Transform Medical group 2001-2003, Clare started her own business – Appearance Based Medicine – in 2004, to enable her to provide the highest level of patient care and satisfaction. 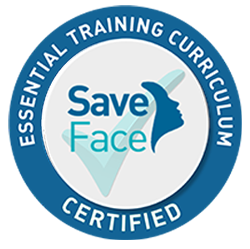 Clare has been an advanced techniques trainer in Botulinum toxin treatments and Skin fillers for National Cosmetic Courses since 2004.